A FREEDOM of Information request has revealed that Kensington and Chelsea Council were spending £600,000 on chauffeur driven luxury cars. The Channel 4 Dispatches investigation into how the UK’s council’s spend tax payers money uncovered the borough’s spending habits finding that £602,000 has been spent on chauffeur-driven cars, including a Bentley Continental and a Jaguar Sovereign since 2007. 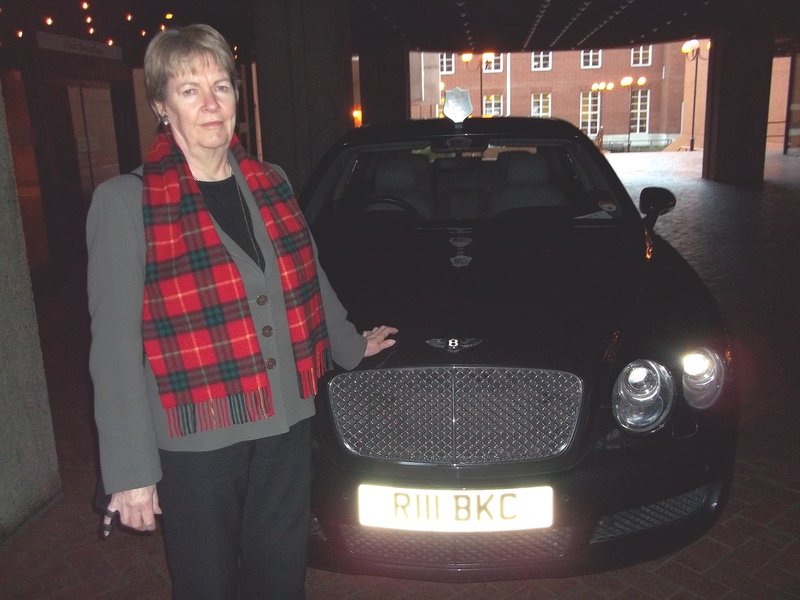 Kensington and Chelsea council bought a £95,327 Bentley Continental Flying Spur in December 2007, which the council said at the time reflected the royal borough’s status. The investigation comes as town halls face fewer controls than ever before on how cash is spent despite being responsible for £114billion of taxpayers’ money – more than the entire NHS budget, and twice the defence budget. Under the leadership of Sir Merrick Cockell who stood down last month this latest expose of spending by a council with £170million in reserves during times of extreme hardship suffered by many in the impoverished North of the borough, has disgusted many. Deputy Leader of the Labour Opposition Group Cllr Emma Dent Coad said: “Labour Councillors are unsurprised but remain disgusted by the profligacy of Kensington and Chelsea Council in some areas, while our local Food Banks are having to ration food hand-outs for hungry families to three visits only. Throughout the leadership of Sir Merrick many projects have caused controversy with £1million a year spent on Holland Park Opera, £28million on Exhibition Road and a whopping £89million on Holland Park School.